A vinyl fence is the ideal solution for homeowners in Bellville, Illinois, who are looking to enclose a pool, keep a pet from escaping the yard, or simply enjoy more privacy from their neighbors. 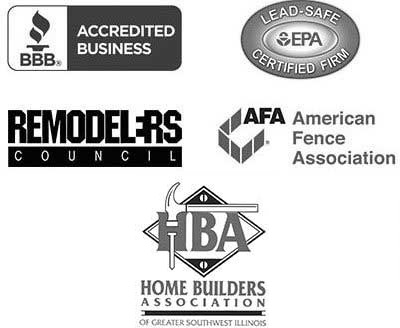 However, not all vinyl fencing products are equal, and it is important to find a trusted company to ensure you receive a high quality product and effective installation. What’s more, Chesley Fence & Deck offers a wide variety of fencing styles and colors, so you can select the option that best matches your aesthetic preferences. You can also trust that our experienced technicians will install your vinyl fence according to our own high-quality standards to ensure long-lasting performance. 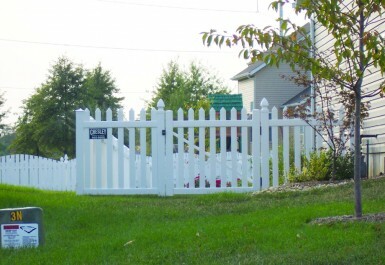 If you’d like to learn more about the benefits of choosing Chesley Fence & Deck to install a vinyl fence at your home in Belleville, IL, or a surrounding area, contact us today.